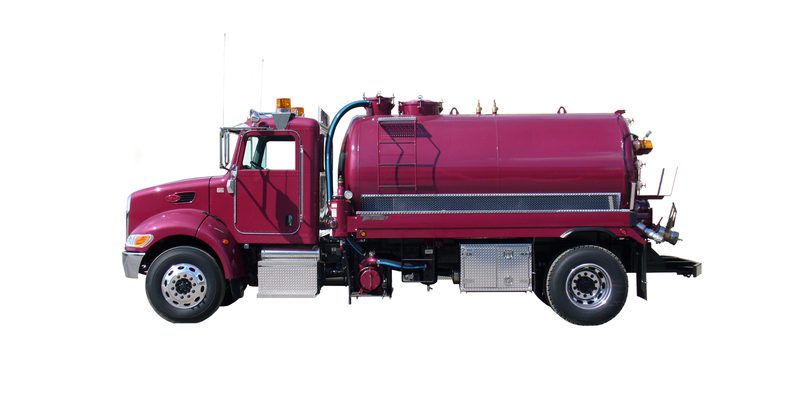 Hydro Excavation Trucks, Septic Tank Pump Trucks, Vacuum Trucks, Municipal and Industrial Vehicles Manufacturer - Transway Systems Inc. 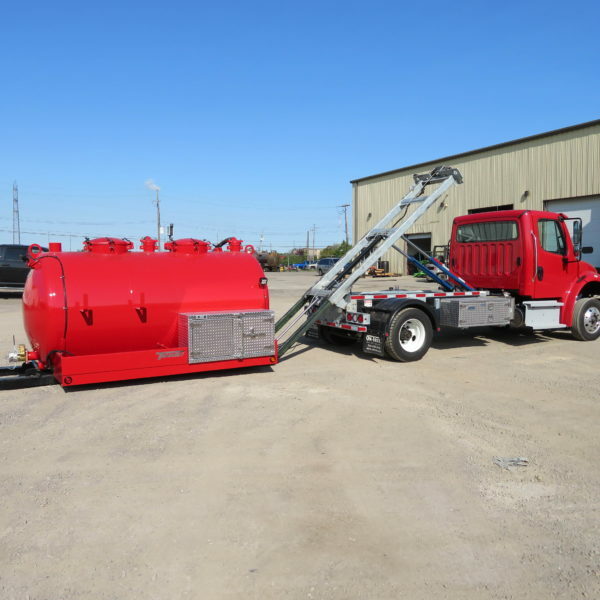 Check Out This Roll-Off System! 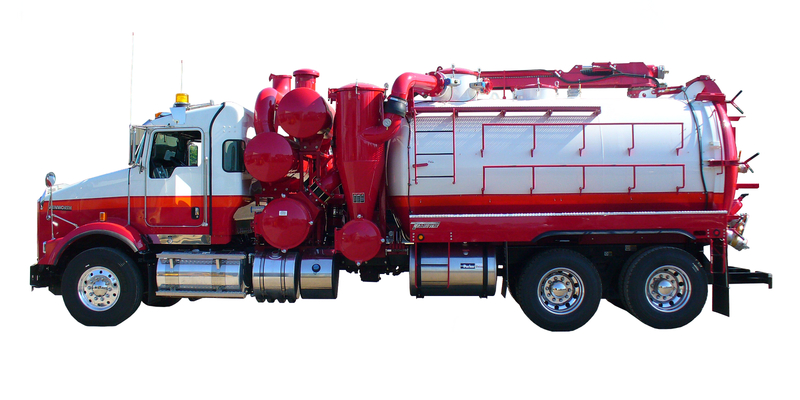 Check out Pumper’s Classy Truck of the Month!! 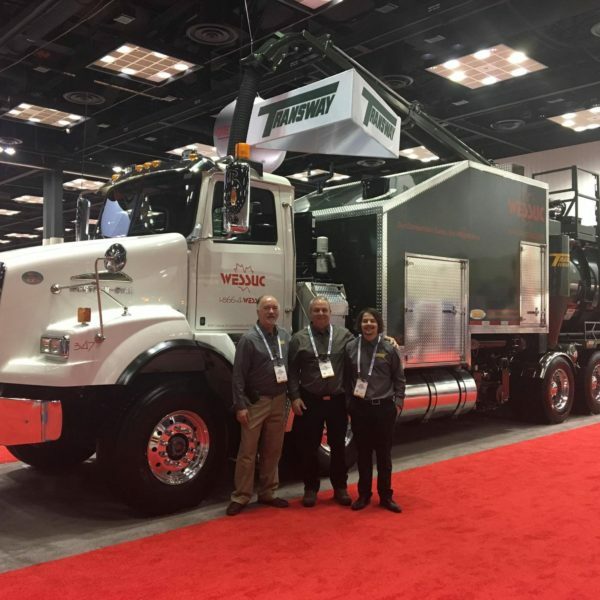 Our boys down at the 2017 WWETT Show with our Terra-Vex Hydrovac! 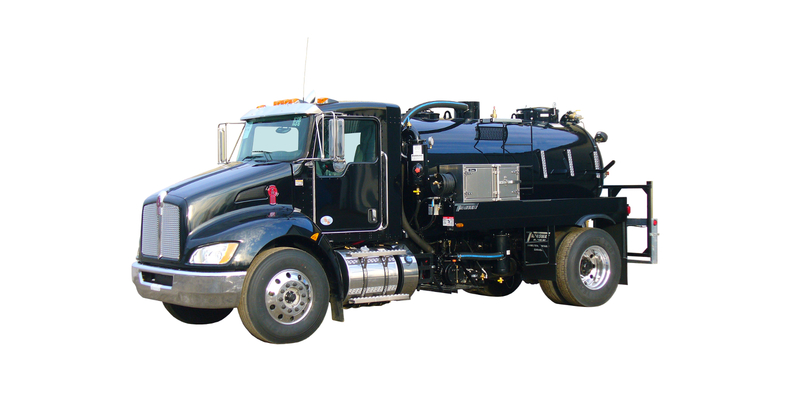 In these cold temps, do you have to winterize your hydrovac? Firefighters in Paris are racing to save the Notre Dame Cathedral, which has suffered significant damage in a fire. Follow for live updates. 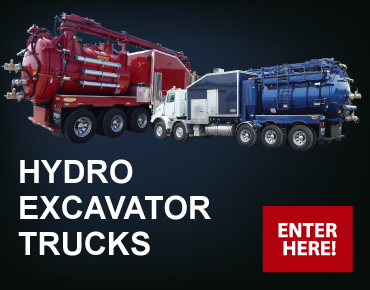 Check out our website for all your parts and vac truck needs! 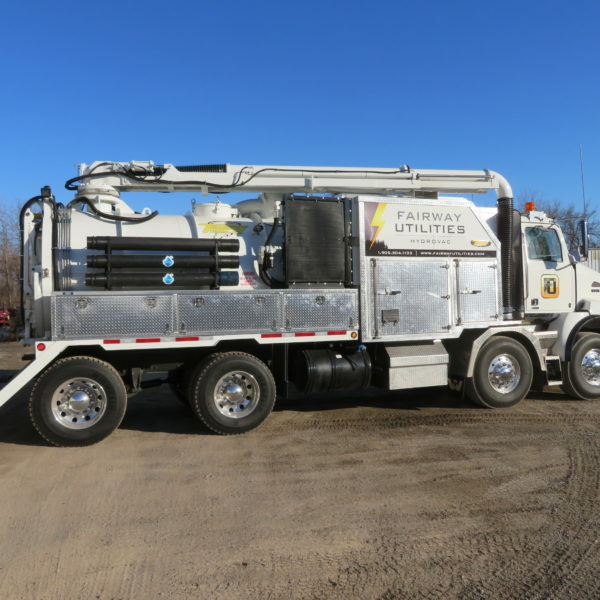 We've got pictures, we do custom units, anything you're looking for, just give us a call! Where has the time gone??!!! They've come a long way! 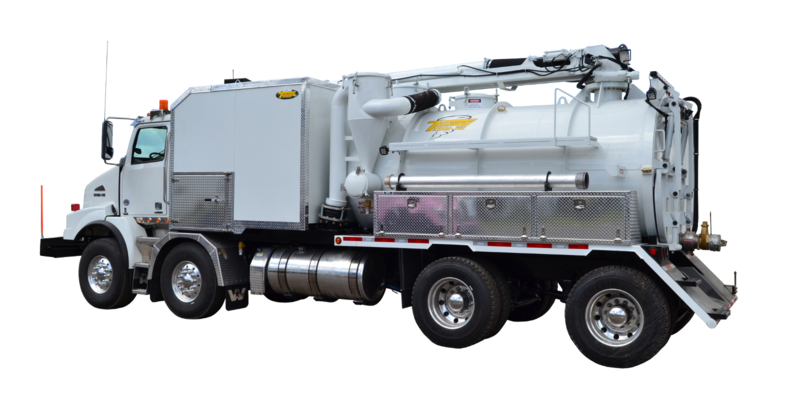 Brothers Travis and Derek Ouimet spent most of Sunday preparing the Transway Systems truck for the Water & Wastewater Equipment, Treatment & Transport (WWETT) Show. Travis was excited for his first experience at the show and was spending Sunday shining up the impressive truck the company brought down from Toronto. 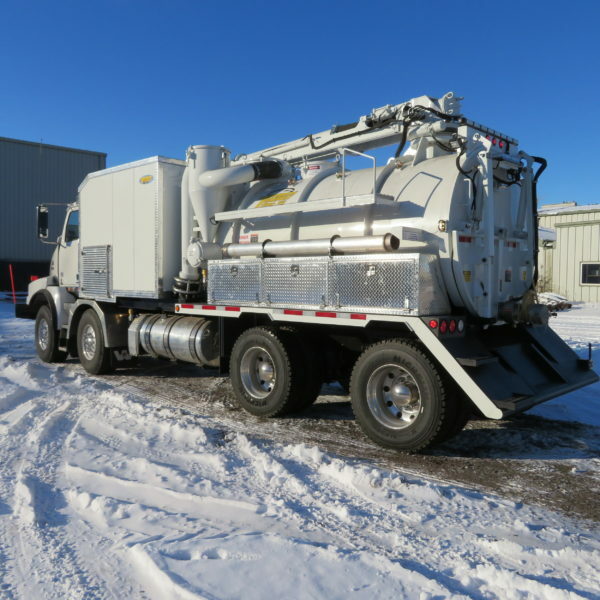 Transway Systems is showing a truck they manufactured for Aqua Drain Sewer Services in Ottawa, Ontario. The truck sports a checkered flag wrap on the front and the rest of the truck is a dark blue color. 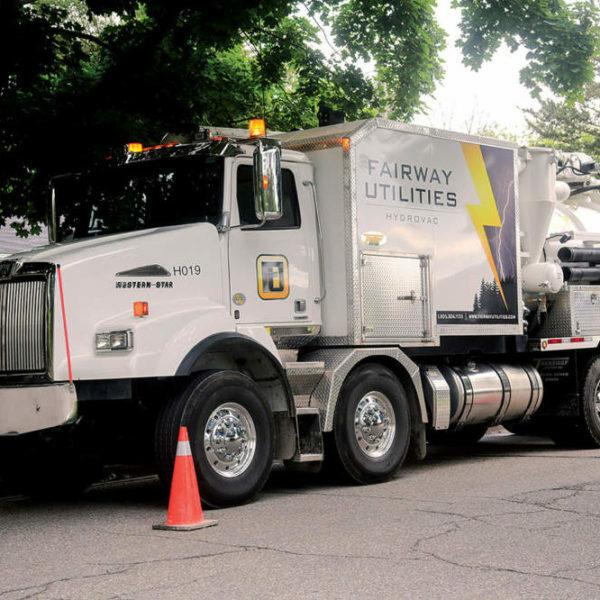 “I figured with the show being in Indianapolis that this truck with the checkered flag would be a good fit,” says Gary Robinson, of Transway. 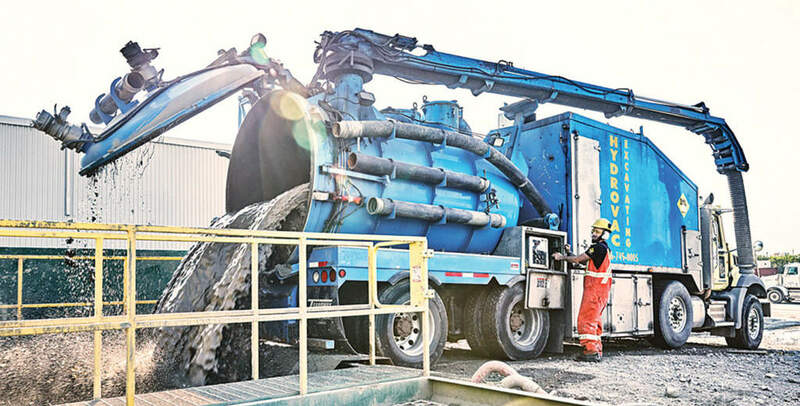 Busy #pumping out trucks! Get in line for yours! 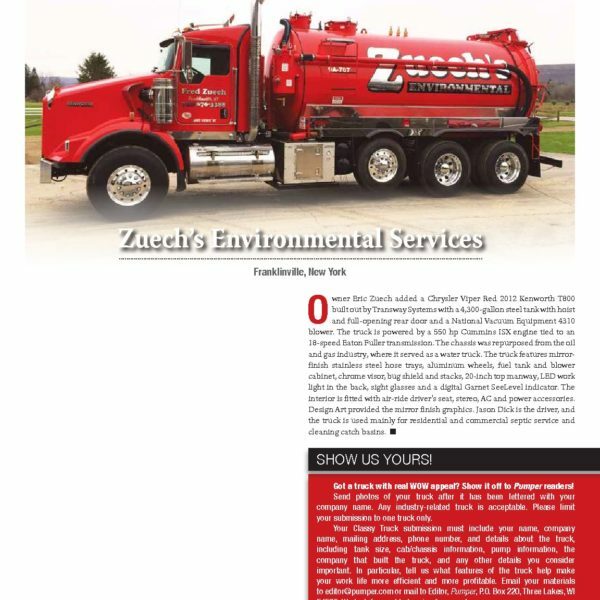 Thank you for posting our truck on Instagram! !